The Africa Fashion Exchange (AFX) took place on the 23rd to 25th of June in Durban hosted by the KZN Fashion Council in partnership with Department of Arts and Culture (DAC), the KwaZulu-Natal Department of Economic Development, Tourism and Environmental Affairs, (EDTEA) and the Economic Development and Investment Promotion Unit (ED&IPU) of the EThekwini Municipality. The Africa Fashion Exchange is a market intelligence, thought-leadership, business exchange and market access platform programme . The purpose of this event is to drive fashion and design in the province, ensuring national and continental competitiveness and establishing sustainable business for the clothing and textile sector.It is envisaged that it will begin to address the most inherent challenges of the industry – the lack of the necessary sustained exposure and suitable platforms from which South African and African designers can market their products, exchange business ideas and set the agenda for the fashion sector in sub-Saharan Africa. 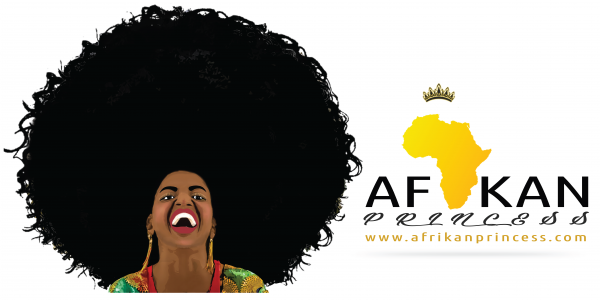 Africa Fashion Exchange has secured representation by designers through their Sister Cities programme”. African designers such as Anna Ngann Yonn (Cameroon), Christine Njoki (Kenya), Juliana Ella Nasasira (Uganda), Fatmah Naeem (Tanzania), Fikile Dube (Zimbabwe) and Chic Therapy (Nigeria) will surely make their mark on South African soil as they have already done in their respective countries in celebrating “Building a Better Africa and a Better World”. AFX attracted the attention of Fashion Enthusiast from all over South Africa and beyond. I really love the fact that the event did not just address the clothes but also addressed the business of fashion, fashion trends and fashion PR among other things. Designers and people in the creative industry tend to forget to take care of the admin like registering your business. All the nitty gritties of fashion were discussed with industry experts.